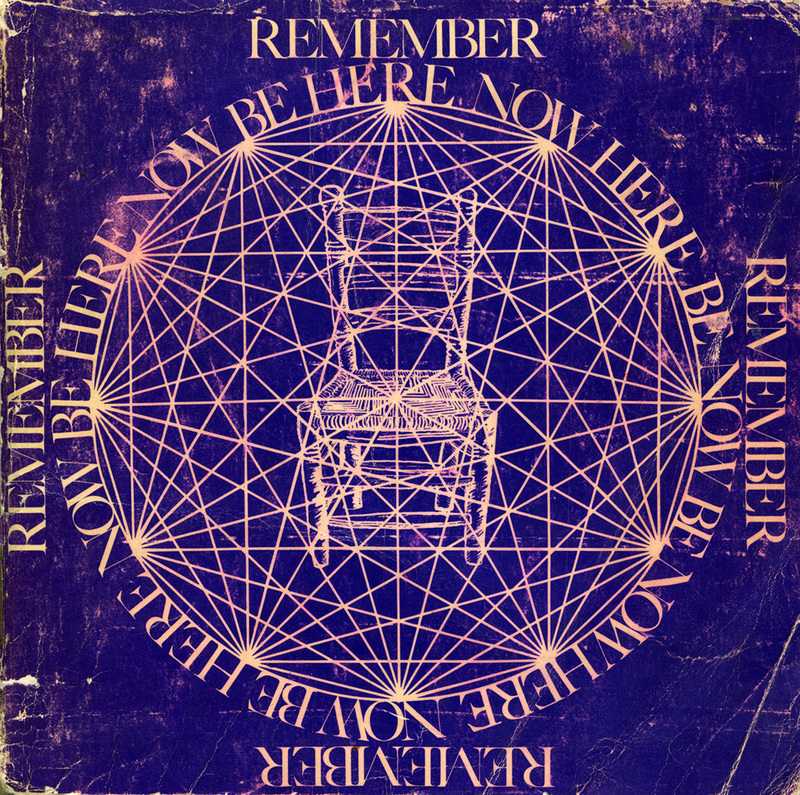 Join us for a rich, loving tribute to Ram Dass, Being Here Now in the Middle of Everything, at Breitenbush Hot Springs in Oregon. Ram Dass led annual retreats at Breitenbush for more than 20 years, so this time–a week after his birthday–and this place are perfect for this celebration. 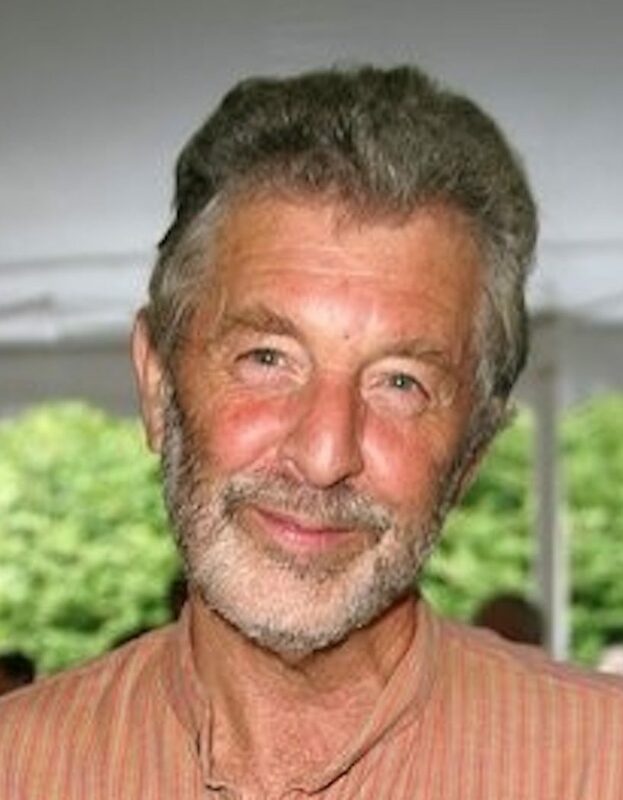 This 3-day retreat will honor his journey and his priceless contribution to spreading the seeds of devotion and the dharma in the West – and at Breitenbush – over the past 50 years. Scroll down for registration info. Ram Dass’s longtime student, friend, and collaborator Rameshwar Das, of Love Serve Remember Foundation, will join Living Earth founder Anjani Betsy Toll to offer this program, along with kirtanista Kavita MacMillan, who will bring the musical alchemy of kirtan as well as yoga asana into the mix. Brief bios are below. We’ll share richness from the Buddhist path, bhakti devotional practices and nondual teachings of sanatana dharma, and bow deeply to other spiritual guides and wisdom traditions. 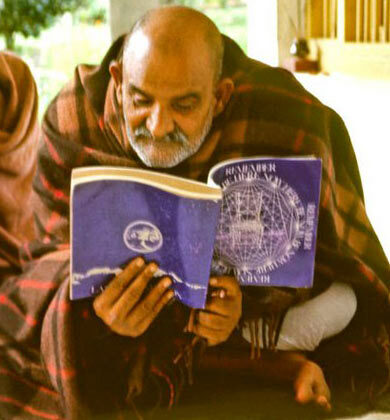 Currents of these timeless streams flow with grace, humor, and love from Neem Karoli Baba, the Indian saint who Ram Dass introduced to the West as Maharajji. Together, they’ll enrich our capacity to navigate the times we live in with compassion, courage, grace, and joy. Early welcome will begin at 5:15 pm on Sunday in the River Yurt, before dinner in the Lodge at 6:00 pm. Our first evening gathering will begin at 7:30 pm in the Yurt. Each morning, an optional early meditation at 6:30–7:30 am will be offered in the Yurt, followed by yoga until 8:00 am, just before breakfast. Our mid-morning and afternoon sessions (9:30-11:30 am and 3:30-5:30 pm) in the River Yurt will be balanced by time to rest, soak, hike, and enjoy the beauty of Breitenbush. Evening sessions Monday and Tuesday in the Lodge (7:30-9:30 pm) will include informal Q&A about retreat content, and heart-opening evening kirtan and chanting with Kavita. Session content will include meditations, discourse, dialogue, and interactive practices, balanced with yoga and kirtan. 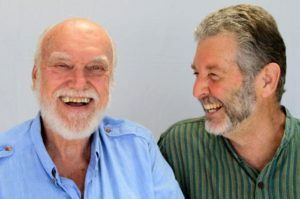 Our days will be woven together with laughter, tenderness, and the joy and richness of Ramesh’s stories about Ram Dass and their time with Maharajji. Other impromptu afternoon offerings may be added, so stay tuned. 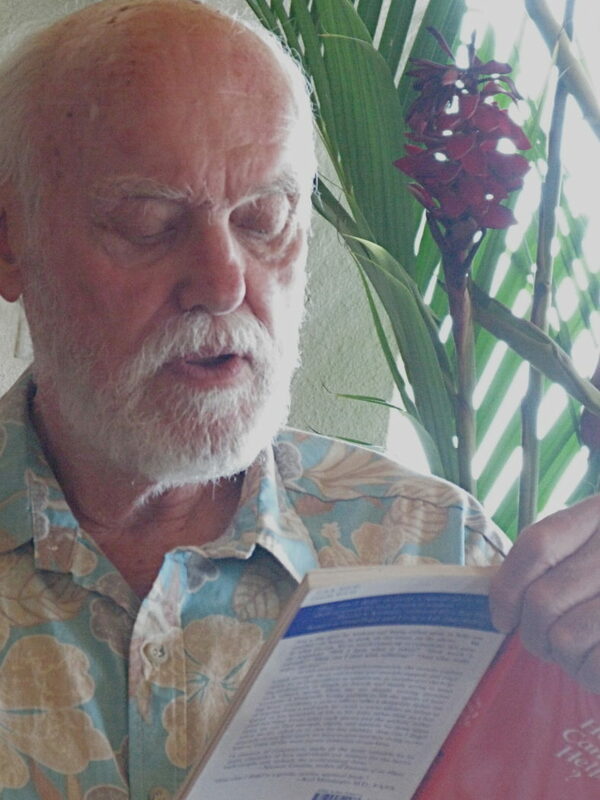 Rameshwar Das was Ram Dass’s first student after he returned from his first trip to India in 1968. Ramesh has traveled extensively and spent a year and a half living in India with Neem Karoli Baba and studying vipassana meditation with S. N. Goenka. 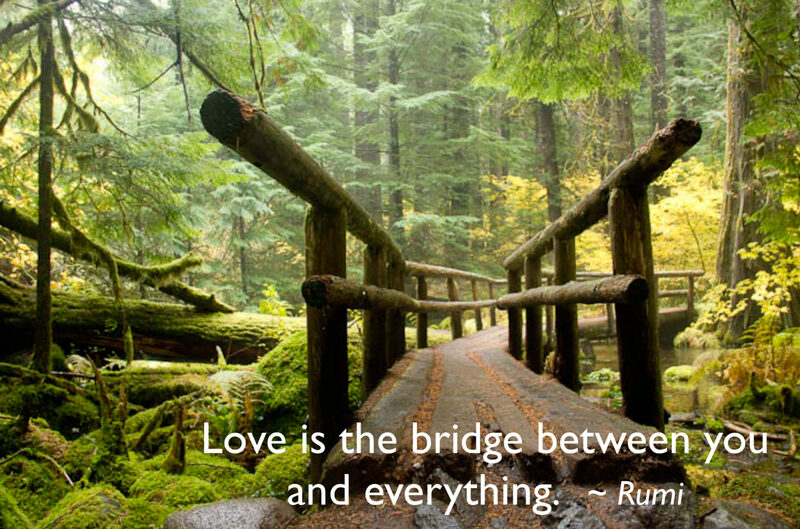 Ramesh has co-authored two books with Ram Dass since 2010, Be Love Now and Polishing the Mirror, and they are currently working on a third volume together. At home in New York, Ramesh works with youth in Long Island schools, developing programs focused on mindfulness, creative arts, and environmental awareness. Betsy Toll has followed in Ram Dass’s wake since 1985. With blessings from him and Buddhist scholar Joanna Macy, she began offering retreats at Breitenbush in 2006, in addition to dharma gatherings, workshops, service programs, and community celebrations in Portland. Betsy founded Living Earth in 1998, and has volunteered since 2009 in chaplaincy serving individuals who are dying or in trauma, both in hospital and at home. 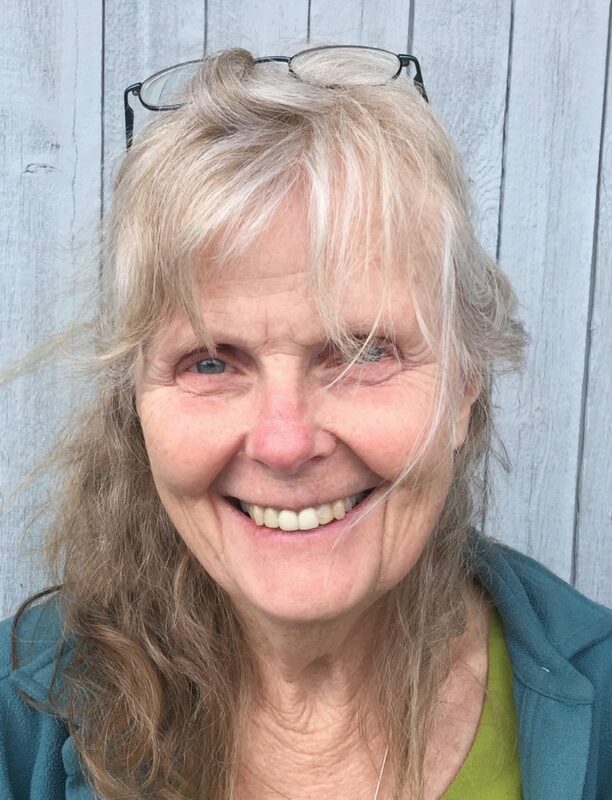 She honors Roshi Joan Halifax and Frank Ostaseski, and the many teachers and beings whose lives, wisdom, and generous hearts illuminate the dharma trail. 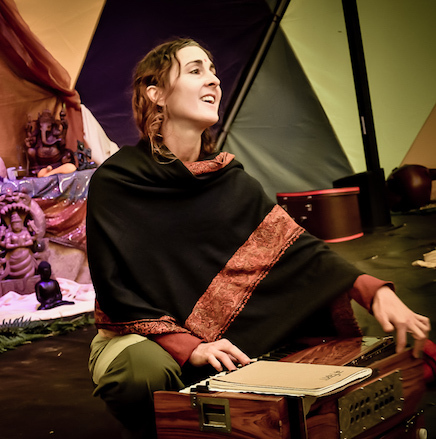 Kavita Kat Macmillan is a multifaceted artist, dancer, yoga practitioner and instructor, and a musician whose kirtan and movement will enliven our retreat. Her practice embodies 18 years of study of nada yoga – the Indian system of fundamental unity through sound resonance. Kavita offers kirtans and yoga workshops year round at festivals including Beloved and Bhaktifest West. She teaches yoga and music and offers regular kirtans in Portland and up and down the West Coast. REGISTER BY PHONE: Call Breitenbush at 503-854-3320. Breitenbush can answer all questions about facilities and accommodations. Phone reception is sometimes limited, so just leave a message if necessary. They’ll get back to you to answer questions and confirm your registration. 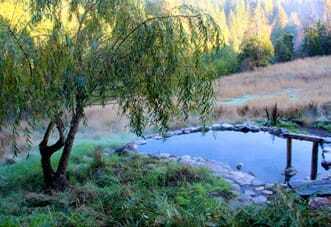 Complete registration includes the full retreat plus your preferred accommodations, three buffet vegetarian meals each day, use of the Lodge, hot pools, sauna, library, sanctuary, labyrinth, and trails, and facility fees. COST: Your retreat contribution $165. Breitenbush’s charges for lodging and their $63 event/registration surcharge are additional. Check with Breitenbush about on-site personal-RV camping possibilities (usually not available until May). Tent camping not available until late May. Please verify your total charges with Breitenbush. 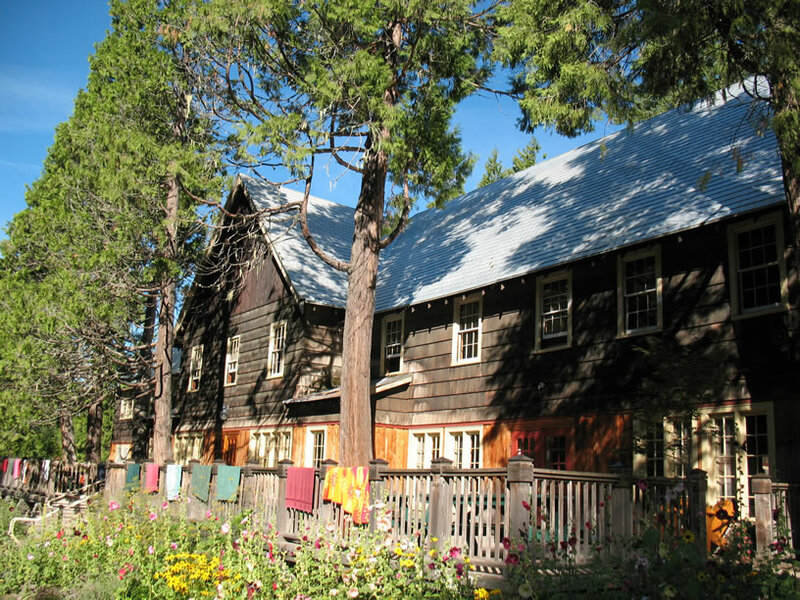 For info about this acclaimed rustic retreat center, visit breitenbush.com. Register with Breitenbush at 503-854-3320.